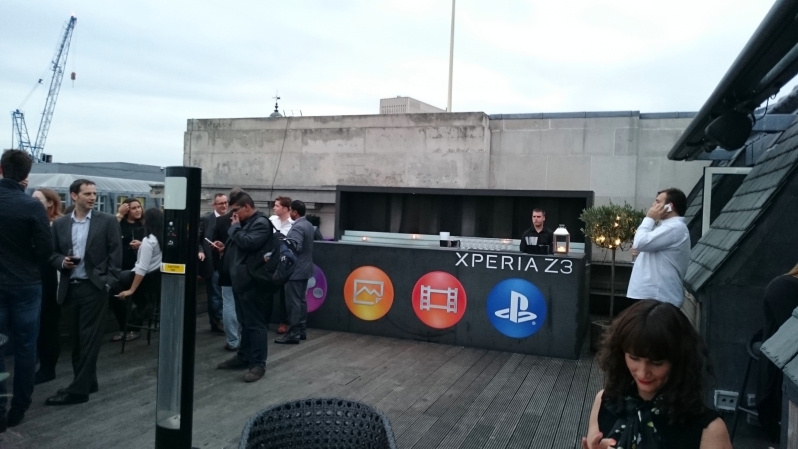 We were in town yesterday for the launch of the new Android superphone from Sony, the Sony Z3. What’s clear is this is more of an evolution than a revolution in technology, since the new phone looks, feels and operates almost identically to the older Z3 which it replaces. However there are a few differences to note. For one thing the Sony Z3 is now dustproof as well as waterproof, and as you’ll remember from our look at the Z2 a while back, the waterproof bit really does work well. The camera is also slightly changed with a wider angle of view for getting more into those groups shots. The new phone boasts a 2.7Ghz processor, 3 GB of RAM, a 3100 mAh battery which should be good enough to power you through the day, a 5.2 inch 1080 display, and 16 GB of storage with support for up to 128 GB microSD. It’s certainly bang up to date with the specifications, right? It runs Android 4.4.4, and the 20.7 megapixel will support 4K video. As you’ll see from our sample shots and the video below when we compared it to a LG G3, the images are OK, but we couldn’t’ really say that they were markedly better than the 13 megapixels in the latter phone. In fact when we compare it to the 13 megapixel shots from the budget THL 5000, there’s also not a huge amount of difference (although the THL image file size is almost half that of the LG and Sony – weird). 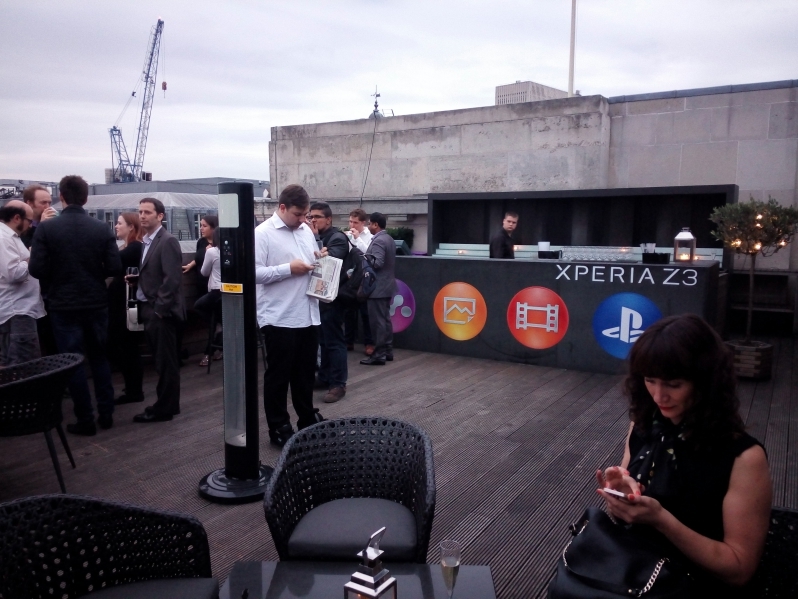 Of course the key thing you get from the Sony brand is the buy in to all the extra goodies, like access to oodles of Sony entertainment, music and movies, as well as Playstation type gaming, with the right controller. However you’re paying a price for all that glitzy add-on material, and if all you’re interested in is a phone that gives you Android type functionality, then there’s plenty of other choices on the market you can take a look at. In fact, when you compare it with something like the THL 5000, with it’s huge 5000 mAh 3+ day battery life, it’s hard to justify spending an extra £390 which is what the difference is between the two. At that price you could buy the THL and still have money left over for a PS4 console of your own. Since this is just a quick launch hands on and we haven’t spent any time with the phone, we’re not really able to say anything about how it runs in real world situations. For some reason Sony out of all the manufacturers seems most reluctant to supply review units, so we’re restricted in our reporting. 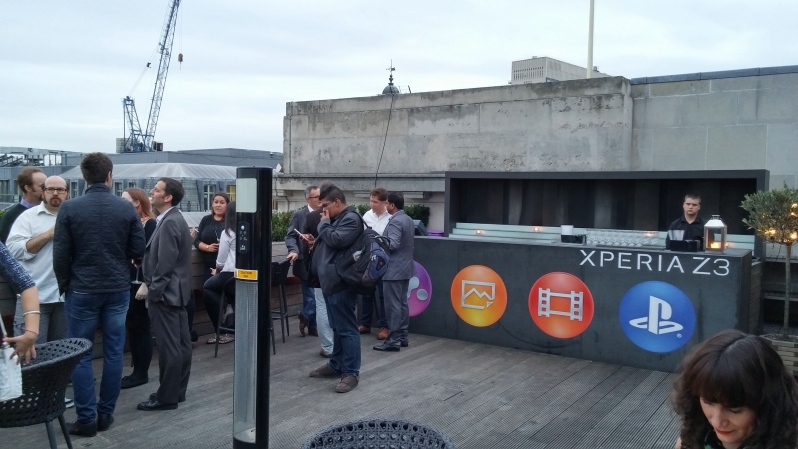 However if you’re a Sony fan and you enjoy the ecosystem, and are prepared to pay the price, then this product is probably going to be as good a place to start as any.